If for any reason you aren't satisfied and we cannot resolve the problem, you can cancel your account at any time. 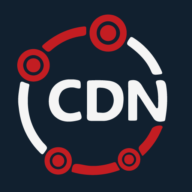 To cancel your account first login to the CDN.net control panel. From there, choose your service that you have subscribed to. You can then request cancellation from the drop down menu on the right. How do I change my credit card that is registered with you?